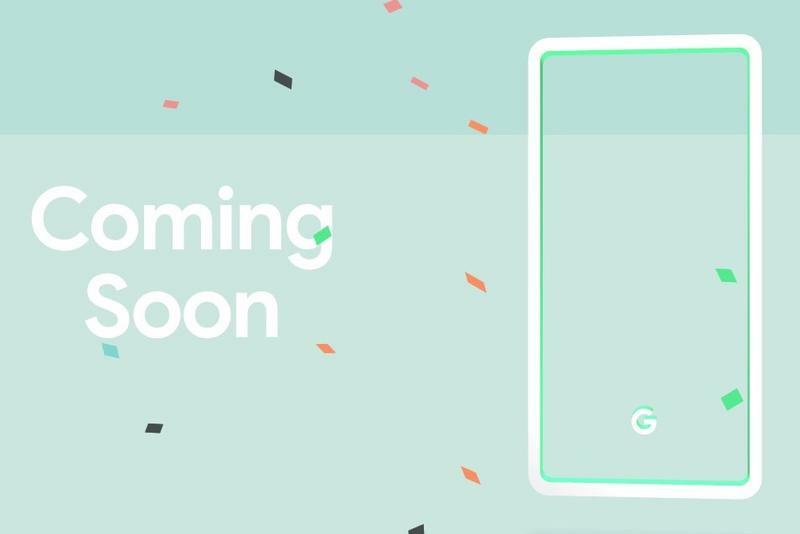 Ahead of Google’s Pixel 3 event early next month, the search giant may have mistakenly revealed which colors the new device will come in. 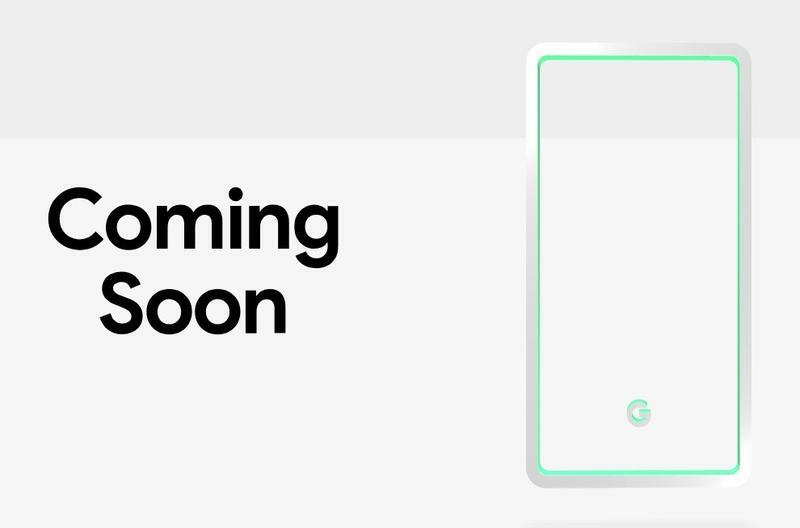 In addition to versions in white and black, Google is also apparently planning a minty green model, something we haven’t seen from the company before. The white and black models were a foregone conclusion even before Google started teasing the Pixel 3. What we didn’t anticipate was for Google to offer the device in such an attractive shade of green. Last year, when the Pixel 2 was announced, the device came in white, black, and kinda blue. It’s a new development in the saga of the Pixel 3, a device we’ve seen a lot of over the past few weeks. In fact, there’s already been an extensive hands-on video that showed the device off from every angle. 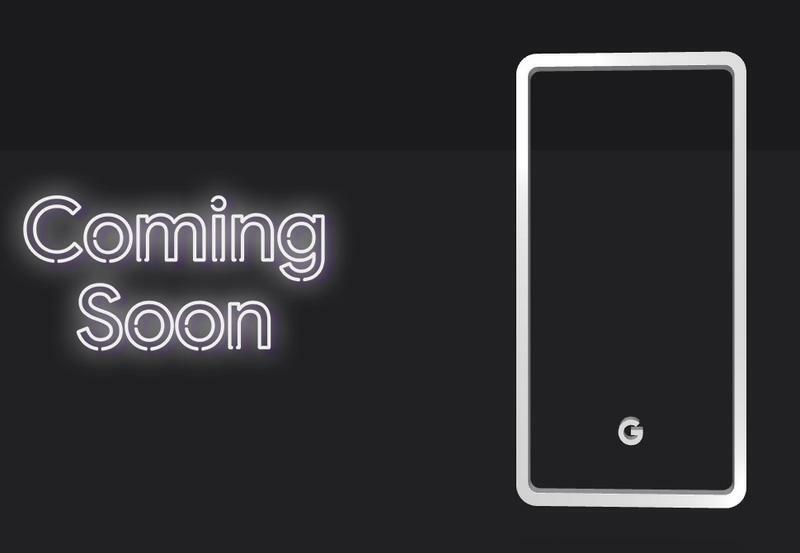 Google has an event scheduled for October 9, where the company is expected to unveil the Pixel 3 and Pixel 3 XL.